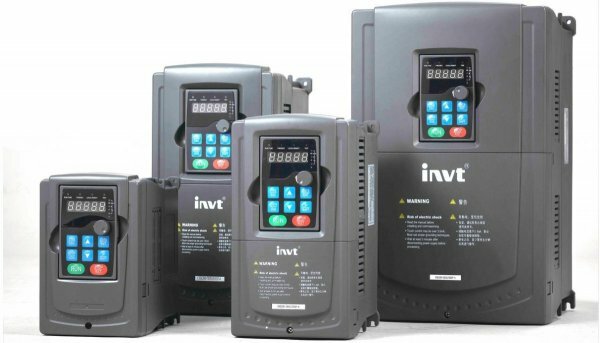 The INVT GD300 range offers Sensorless Vector control, V/f and torque control and is compatible with Asynchronous AC Motor, Variable frequency motor, Permanent magnet synchronous motor and Direct drive motor. 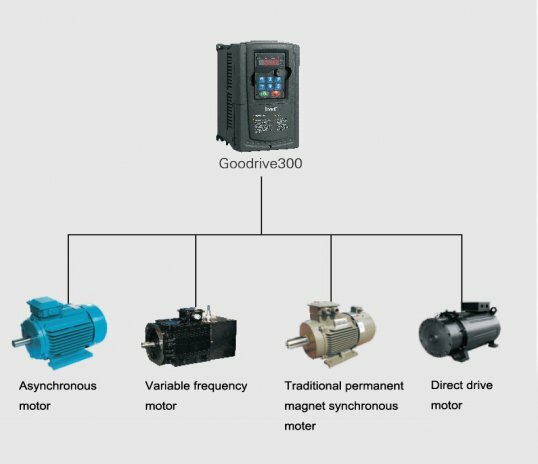 GD300 has accurate motor auto-tuning to ensure excellent motor drive performance. 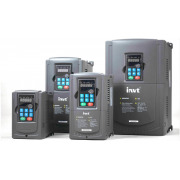 Advanced Sensorless vector control: 0.25Hz / 150% starting torque & 1: 200 speed ratio. 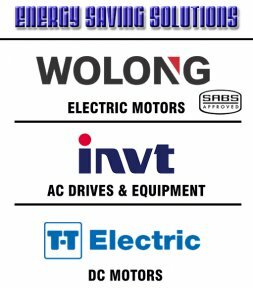 Communication : MODBUS, PROFIBUS, CAN and Ethernet with powerful PC Software.